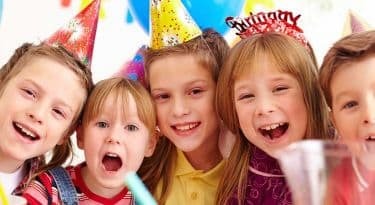 Every child wants a birthday party to remember and we at WIT Arena promise to provide for your child’s special day and ensure it is one that will not be forgotten. Our renowned Bounce Parties deliver the excitement and enjoyment you want for your child’s birthday. We offer a flexible approach in party style and can accommodate a for a variety of special requests. All of our parties are supervised and delivered by our experienced WIT Arena Party Coordinators, so whichever style of Bounce Party is your child’s preference, one thing that is certain is that they will want to return to WIT Arena for next year’s party! 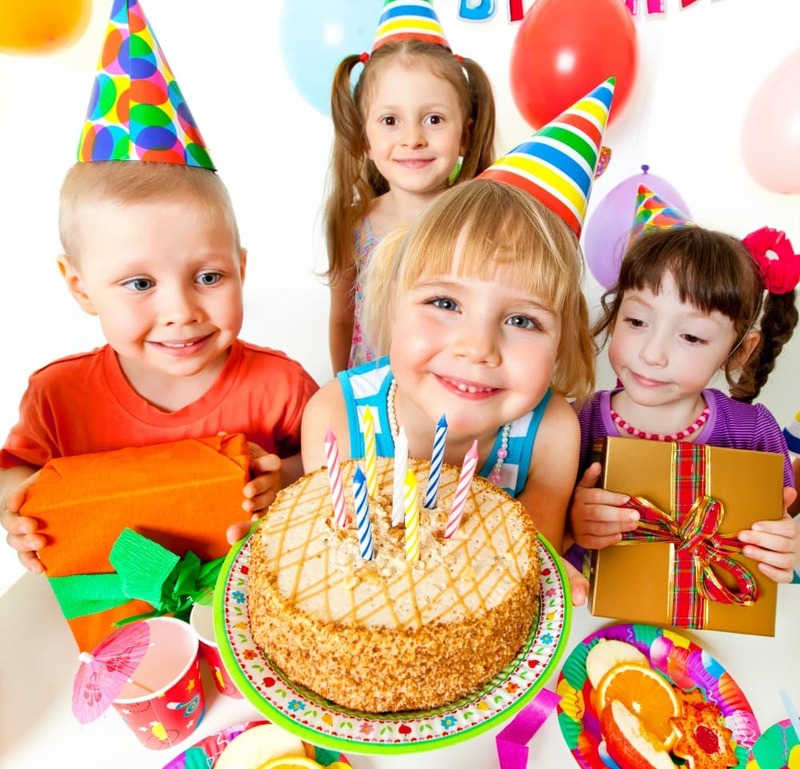 To book your child’s birthday party with us here at WIT Arena, please call 051 834444. Includes 2 x Party Coordinators, a mega bouncy castle and lots of fun party games. Includes 2 x Party Coordinators, a mega bouncy castle and a friendly game of either soccer or basketball. Includes 2 Party Coordinators, a mega bouncy castle and Go Karts to race around in! 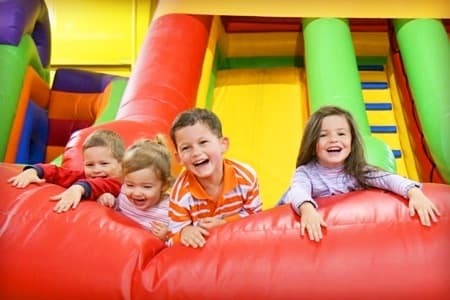 To book and tailor your child’s Bounce Party with us, call 051-834444. Party Duration: 2 hours (1hr 30mins of activities and 30 mins devoted to dining/birthday cake aspect). €50 deposit is required upon booking, we cannot hold provisional bookings without this. 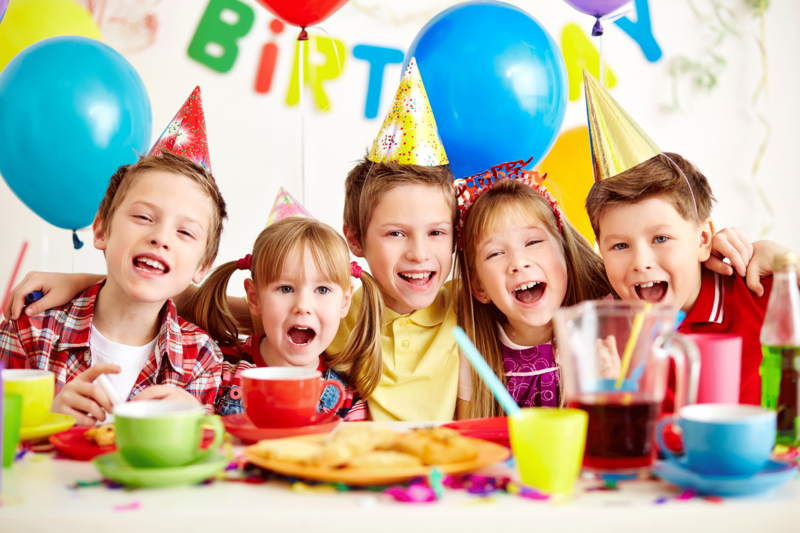 For all party packages, any group exceeding 20 children, results in an additional fee of €5 per child. Party options are subject to availability.